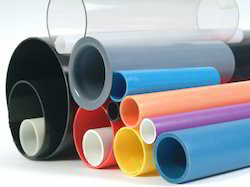 We are offering Poly Components. 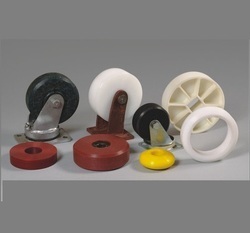 We offer high-quality range of Plastic Castors. We have a highly skilled team of engineers who manufactured the precision engineered range of chair wheels. Manufactured using superior quality raw material our castors are available in the market at a competitive prices. In addition to this, we also customize our range as per the clients’ specifications. Our comprehensive product range includes solutions for the most advanced conveying, weighing, filling and discharging applications to meet the growing demands of processors who use Pipe Spacer. At the same time, we understand the needs of processors who require efficient, basic, standard equipment at an economic price. 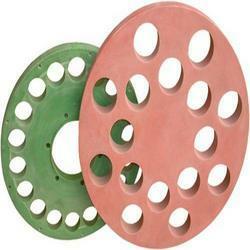 We are offering Wear Plate to our clients. Uhle Box suits even the most demanding dewatering conditions and it is available for all machine widths and speeds. It can be turned down during operation and the blades can also be changed while the machine is running. The robust Valmet design ensures vibration-free operation. 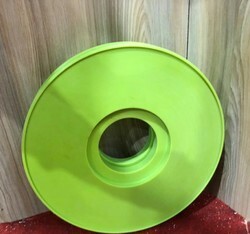 We are offering UHMWPE Pipe to our clients.